Recipes and tips to make the best coffee, tea, and other beverages. Favorite accessories and tools to help in that endeavor. 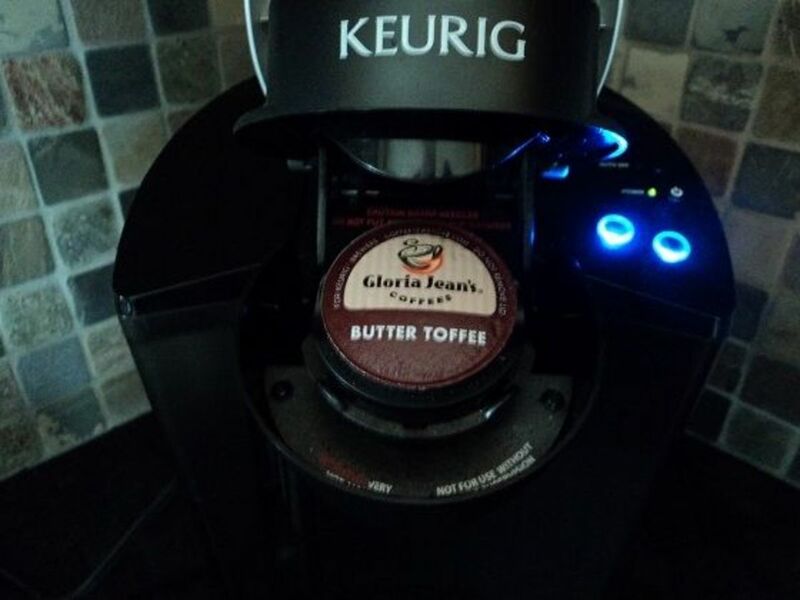 While enjoying a week babysitting my grandchildren, I was introduced to the ease and convenience of the Keurig Coffee Brewer. 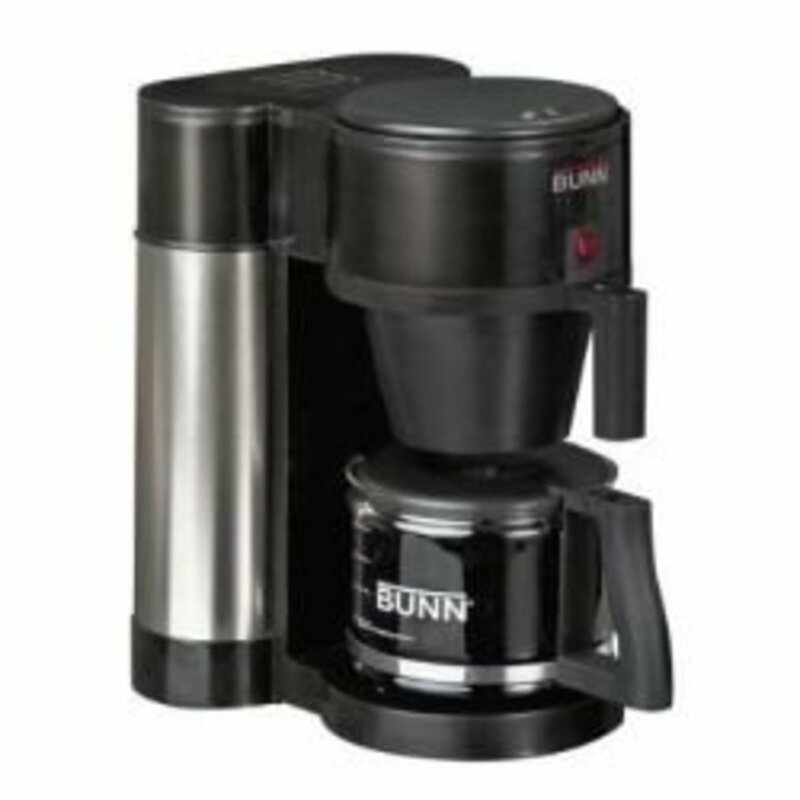 My daughter and her husband have quite a selection of coffee flavors available at all times, so it was fun to try the coffee maker and see what I liked best. 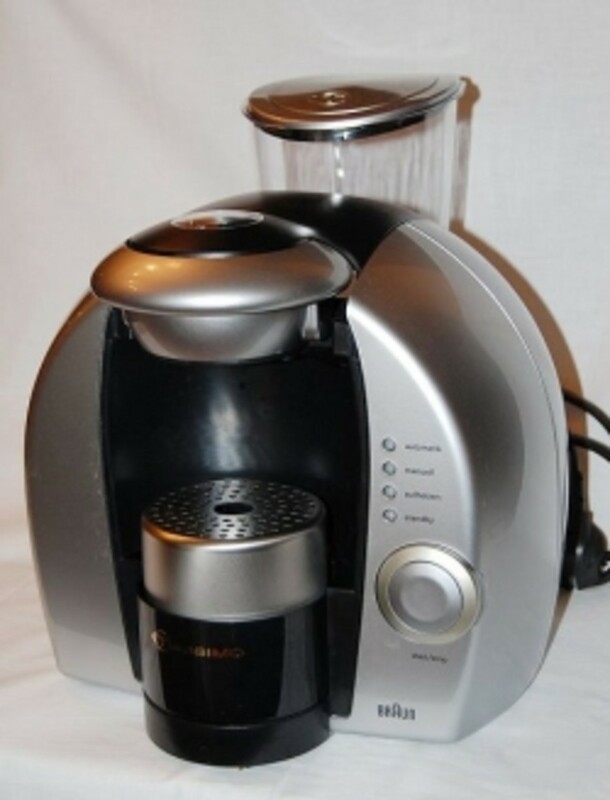 Oh, I also like the coffee maker so much I'm getting one. I just haven't figured out if it will be this model or the B60. I decided to take the time to share my top ten coffee flavors. These are my review results and I hope I've managed to capture a few of your favorites, too. If I haven't captured your favorites, please let us know in the comments. 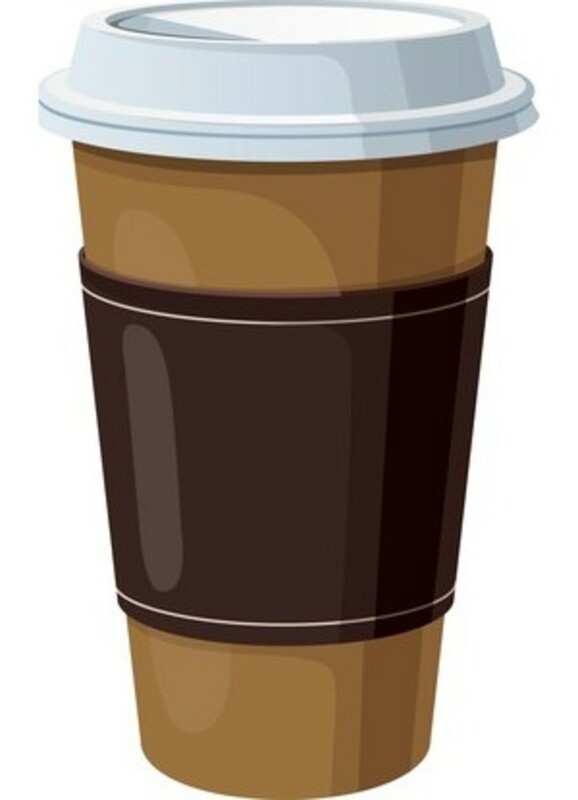 Poll: Do you drink Coffee? Yes, but only on some days. No. I gave it up. No. Never have and never will. OK, so I'm addicted to Creamers, too. 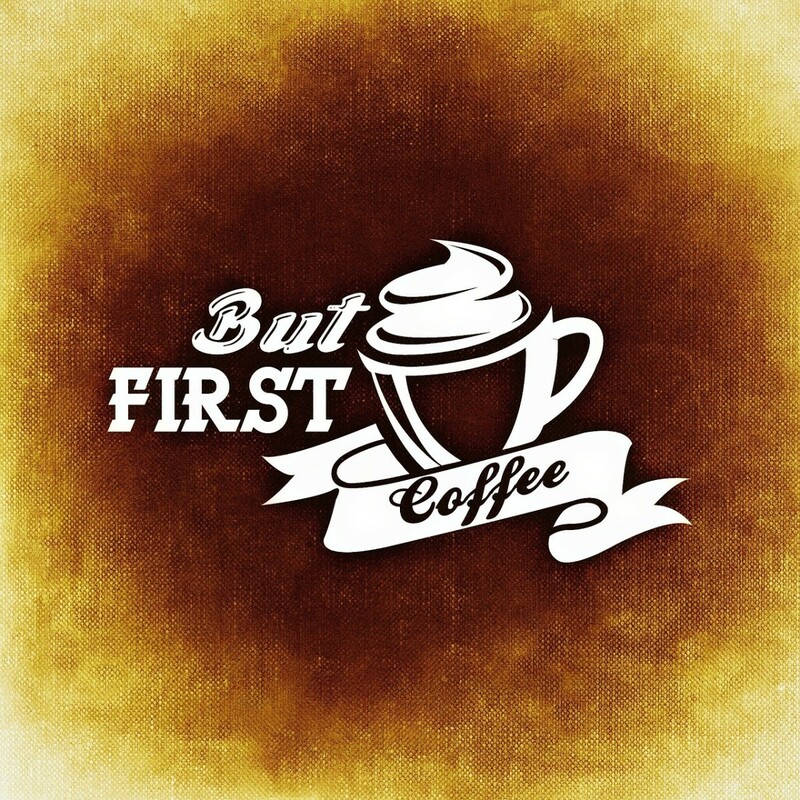 Believe it, or not, my obsession with coffee didn't start until my late 30's. I always loved the aroma of brewing coffee, but the taste never lived up to the luscious smell. I have indulged in convenience store cappuccino since that really tasted like a slightly vanilla-flavored hot chocolate. I loved that taste and was soon running to the local 7-Eleven for my daily morning super large cup of almost- coffee. That super huge-sized beverage would last all day since I would pour it into a mug sitting atop a warming cup plate, and for only $1.50. I figured that was better deal than the much smaller grande Starbuck's for twice the price. 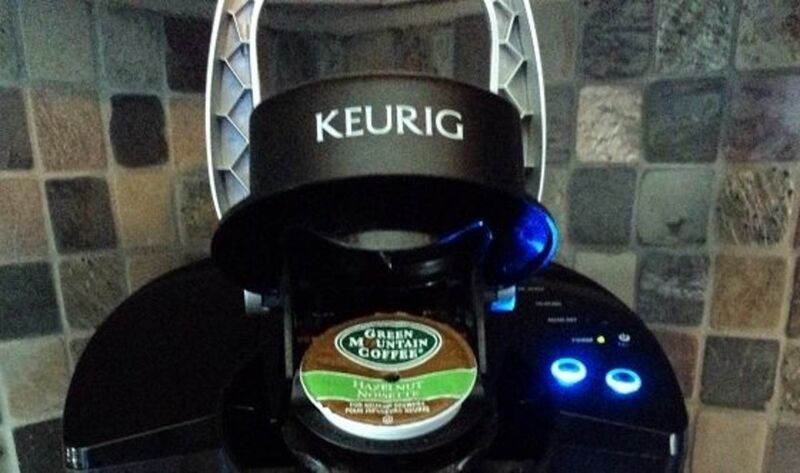 .. then add French Vanilla coffee creamer - Oh, vanilla. How I love thee. Also great with Hazelnut, Full flavored and decaf coffees. 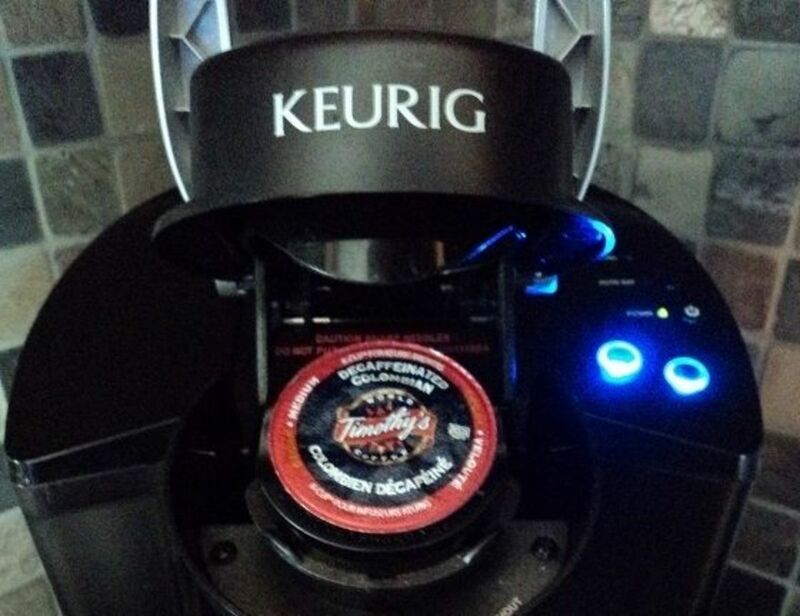 Oh, and once you get over the taste differences you may find brewed coffee with flavored creamer tastes much, much, better that the stuff that comes out of the machines at your convenience store. Way better. My addiction to the real thing. 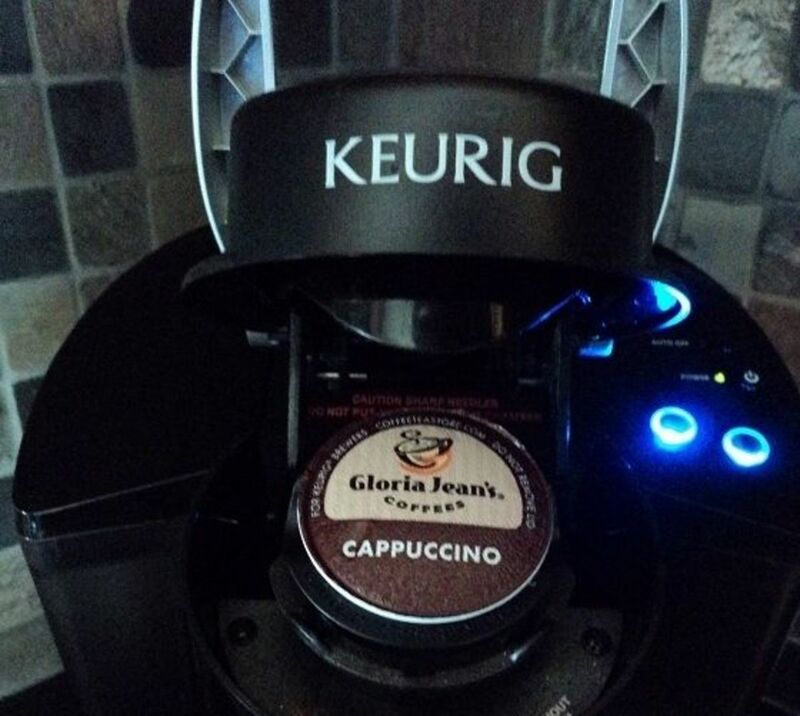 Coffee, glorious coffee! I loved coffee! At least the flavored variety. I couldn't believe it after all this time. 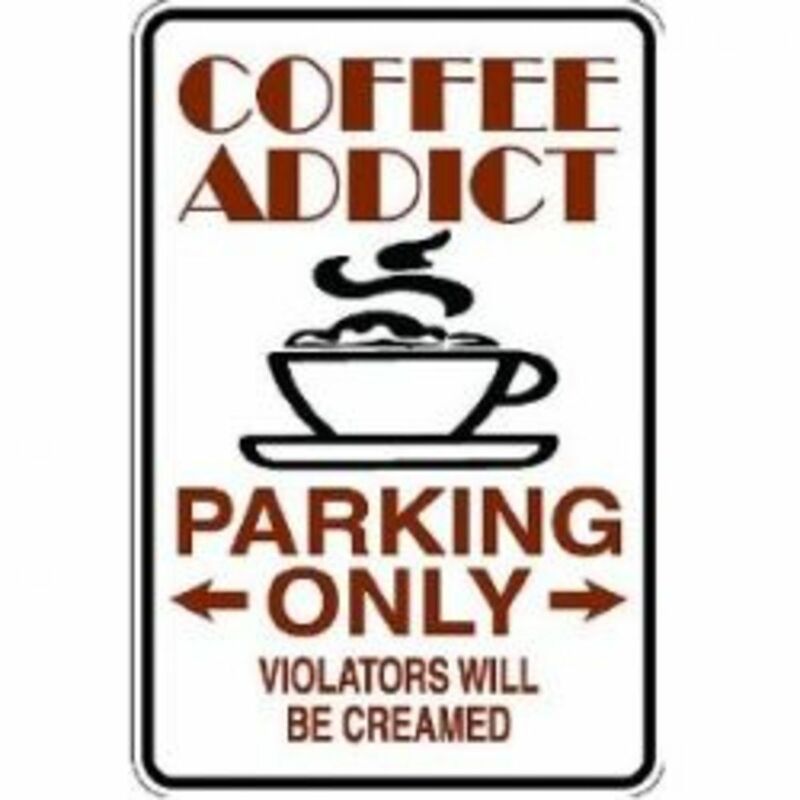 Since then I have graduated to a much less sweet coffee, and have discovered coffee flavored with a little flavored creamer is one of life's less-guilty pleasures. Want a pastry, but can't afford the calories? Drink a cinnamon bun. Need a hit of some candy? Drink a buttered toffee instead. If I'm feeling especially decadent, I'll add the French Vanilla creamer for a double whammy. 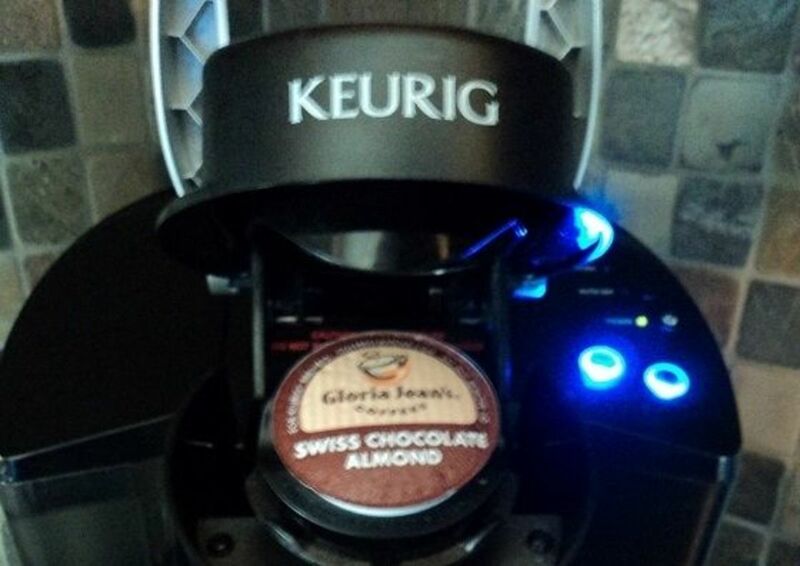 For a great flavor Coffee Shop combination, try adding Hazelnut creamer. Vanilla and coffee is one of my favorite taste combinations. 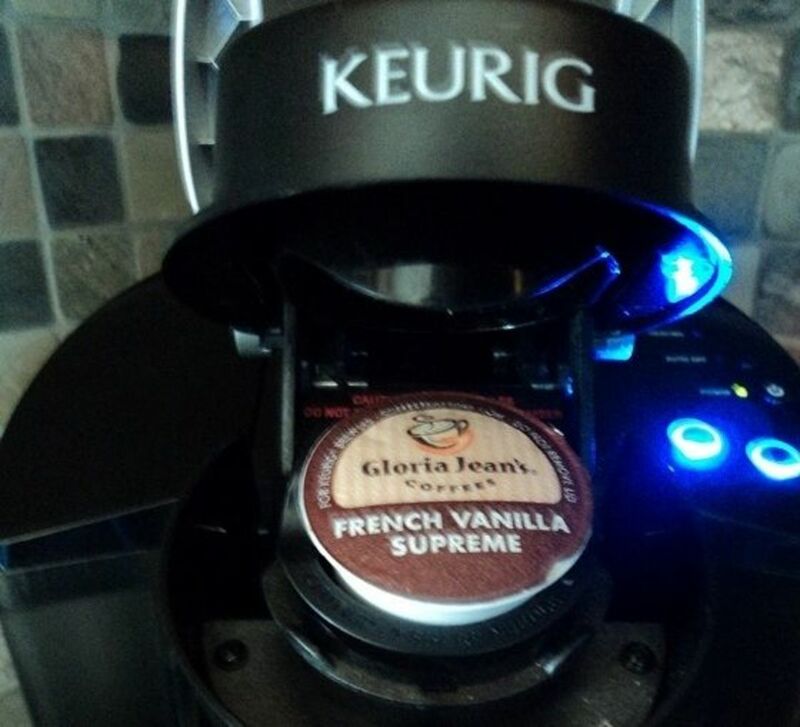 If you are a fellow vanilla addict, add French Vanilla Creamer for a great hit. Not here? Choose "Other" and leave a comment. 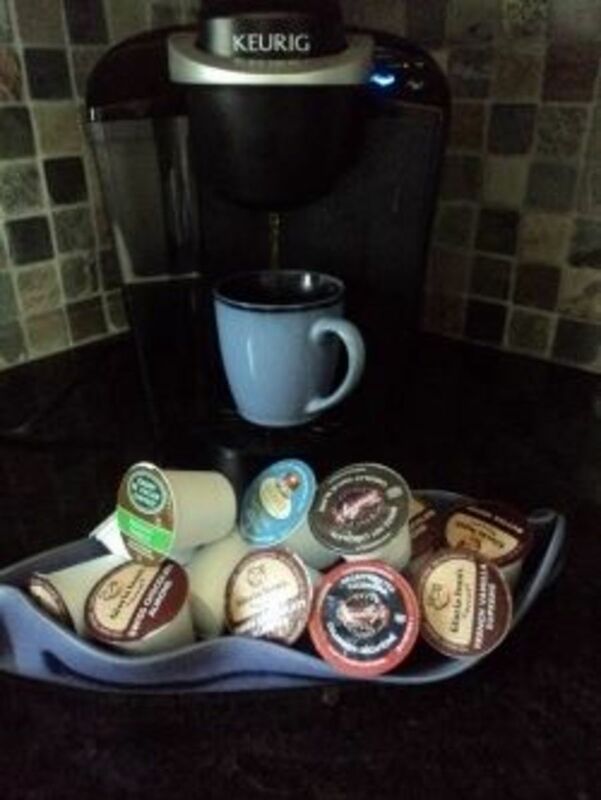 These are all my k-cup top flavor choices featured on this page. Would you rather see them all first? Then skip ahead and come on back to take this poll after you've reviewed my favorite coffee flavors. Other. I'll leave a comment. Or not. This is another coffee break replacement that does well to quell the need for a sweet treat. Perfect finish to a dinner heavy with onions and garlic. Rich and luxurious, the flavor of Butter Toffee is very decadent. Although a different flavor, it reminds me of a Starkbuck's Carmel Macchiato. 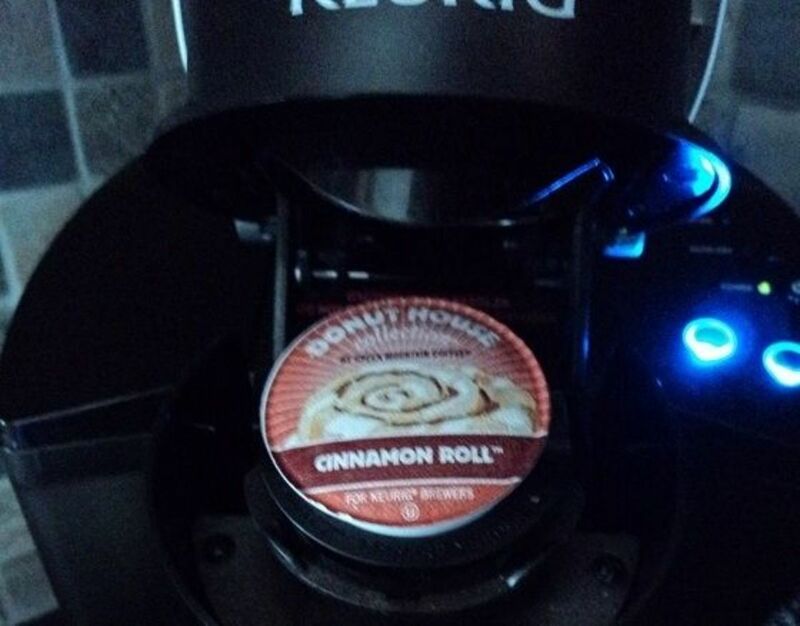 Coffee and cinnamon... hmmm. Closest thing to Heaven served in a cup. This medium roast decaffeinated coffee doesn't lose the rich flavor in the process. A great substitution for later in the day. and lots more. You name it, vanilla's in it. Do you like Vanilla as much as I do? I do like it in my Coffee, but that's it. I like Vanilla Candles only. I like Vanilla fragrances, but that's all. I would pick more than 1 of these choices. GIVE me more Vanilla 'cuz I love it ALL! 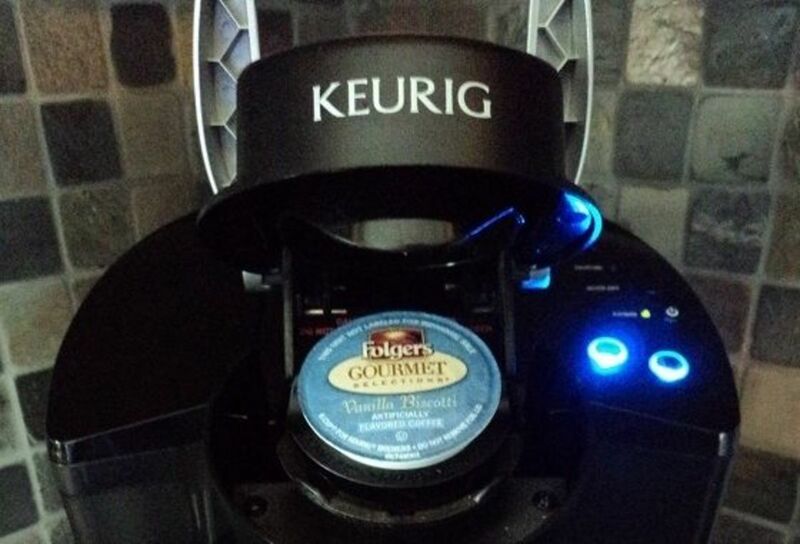 Coffee with Creamer or Give it to me straight? Coffee Black ~or~ Coffee with Creamer? Did you like this article? Have you found what you're looking for? Do you have a Favorite not listed here? Won't you tell us what it is? Anyone can leave a comment, so please do. Also Facebook Like, Twitter, and Google +1. Please sign my Top Ten Kuerig Coffee Review Guestbook - Anyone may leave a comment, so please do. Well, this Christmas has come and gone and I'm still using my prehistoric Mr. Coffee that I bought at the Bedrock Wal-Mart. Hopefully, Santa will remember me next year! Happy New Year! One of these is SOOOO on my Christmas wish list! Great page; your intro photo was missing in action when I was here. I'm off to share a link on my Facebook page, I LOVE COFFEE MUGS.